Heidi Wood has a soft spot for people in trouble and spends her professional life working in a literacy center for immigrants and refugees in Chicago. Although her hard-working executive husband Chris and angsty teenage daughter Zoe secretly suspect she cares more for the downtrodden of the world than she does for them, they tolerate her commitment until she brings home Willow, a homeless woman and her infant daughter she found at an ‘L’ station. They are both unnerved about having a complete stranger living in their home and try hard to convince Heidi to find a shelter that would take them both, an idea unacceptable to both Heidi and Willow. As the mother and infant’s visit continues with no end in sight, and Heidi learns more about their tragic story of abuse and loss, Chris becomes increasingly worried about the presence of these strangers in his home and their impact on his family. Warning to readers: Do not start Pretty Baby, Mary Kubica’s second book, if you have anything else that must be done. I picked this book up on a Wednesday night and could not put it down until I’d finished it Thursday night, reluctantly stopping only to work and sleep. Nothing else got done because I was entirely caught up in the twists and turns and ups and downs of this story and had to know how it would turn out. What a roller coaster ride! 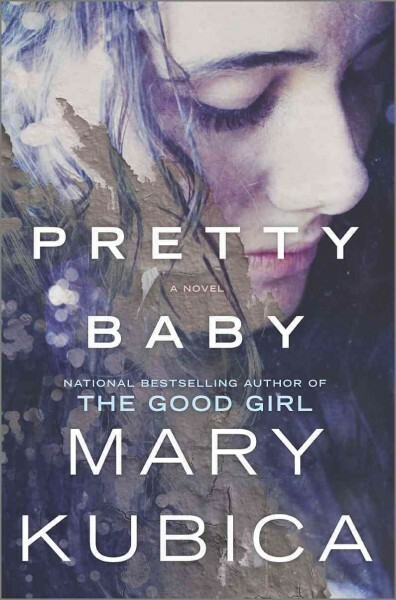 If you enjoy intense psychological thrillers, thought-provoking stories and well-drawn characters (and have a day or two free), don’t miss this summer’s hot hot book, Pretty Baby by Mary Kubica! But wait! There’s more! 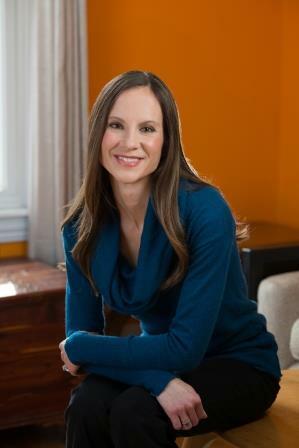 Mary Kubica, one of the hottest new writers around, will be speaking and signing her newest book, Pretty Baby, on Thursday, August 20, 2015 at Cook Park Library at 7 p.m. You can register for this event here. (You can yourself a copy and avoid the library’s long waiting list for this book!) Pictured at right: Mary Kubica, author The Good Girl and Pretty Baby.